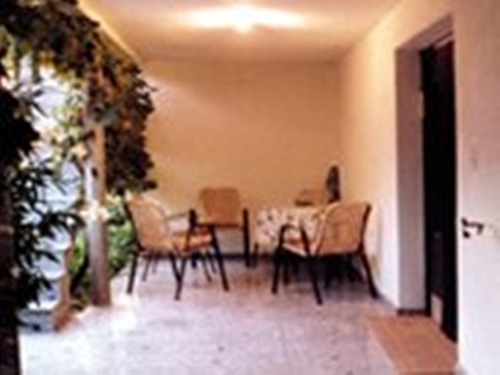 The holiday house of the family Stanić consists of two apartemans with four beds each. 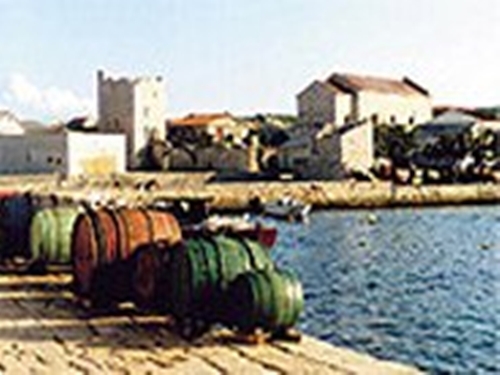 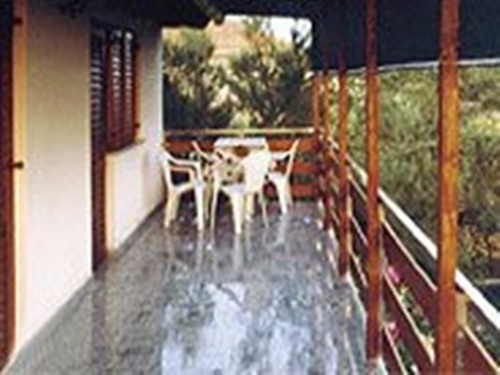 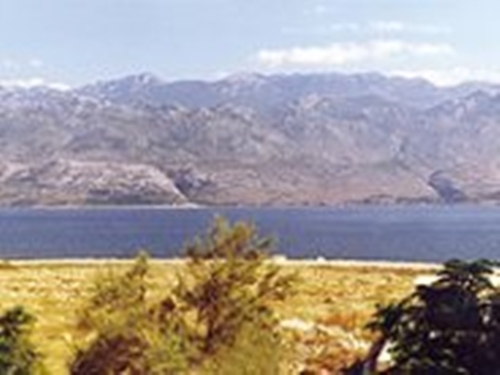 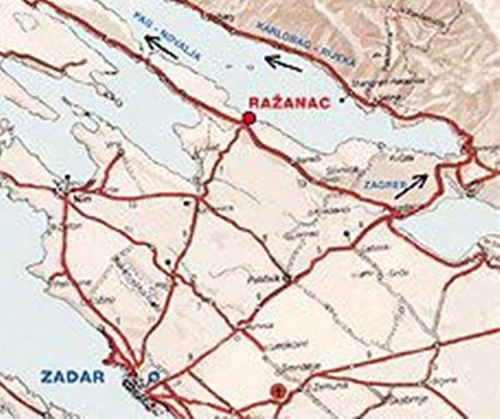 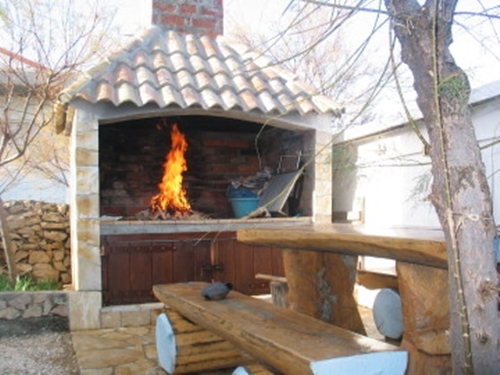 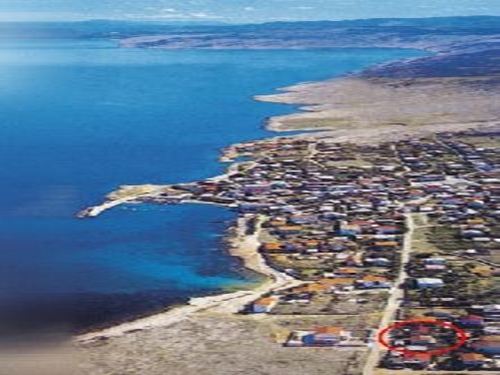 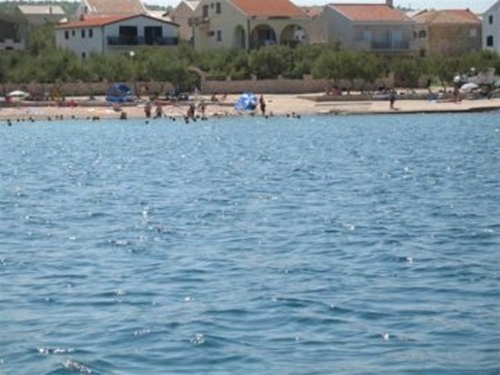 It is located 100 m from the sea in the small picturesque town Raľanac 18 km from Zadar. 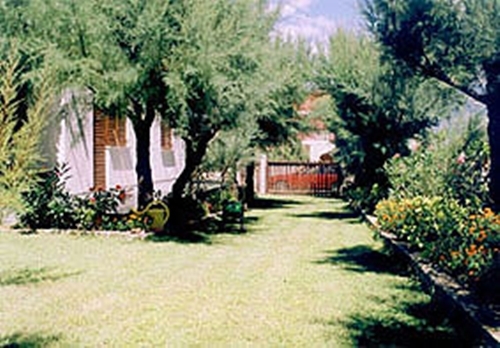 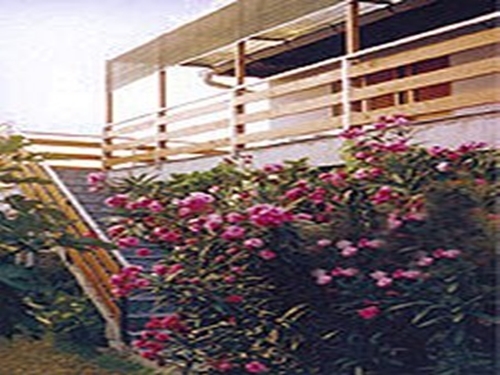 Surrounded by greenery and flowers with a large sunny terrace. 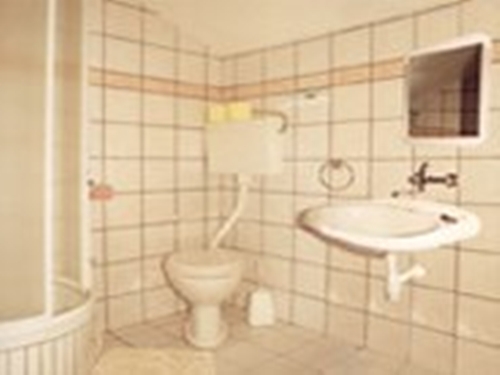 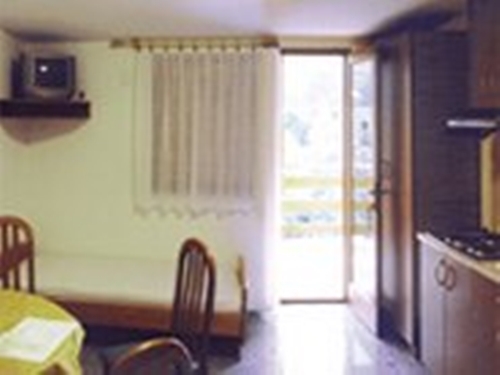 The apartman consists of living room with TV, kitchen, bathroom (WC + shower) and bedroom.